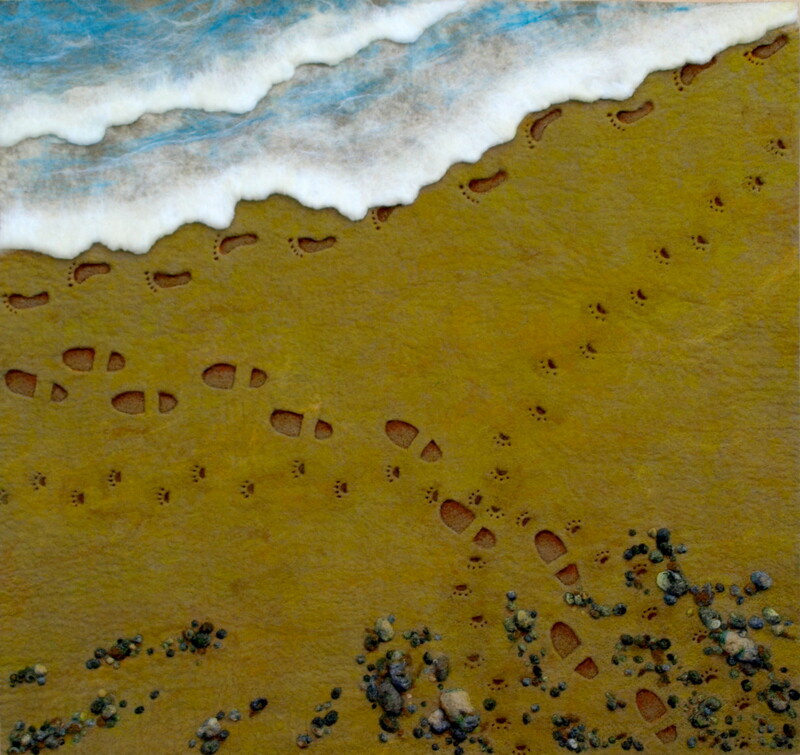 Feltmakers Ireland are pleased to announce the opening of a solo exhibition of the work of our very talented member Clare Merry. The show runs for two weeks in the Visitors Centre in the Phoenix Park, Dublin. 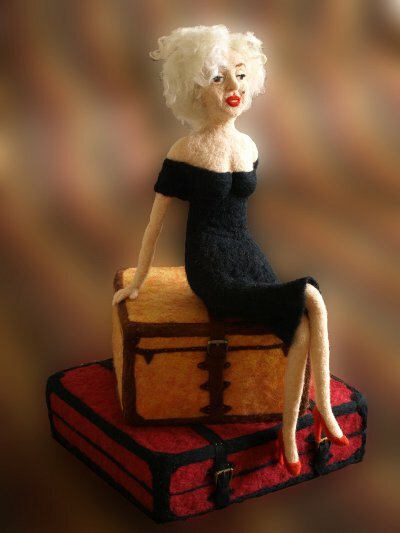 The exhibition presents a wide range of pieces from quirky needle felted Marilyn Monroe (below), through beautiful garments and felt wall pieces. Well worth going to see. Next The exhibition of course opens 2nd AUGUST!